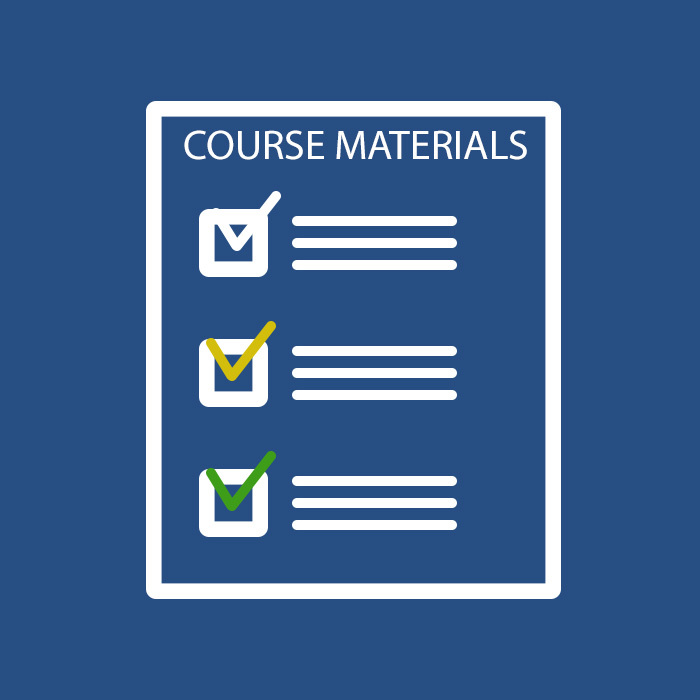 To support instructors and students throughout their Six Sigma journey, the Cii has developed and put together important course resources that makes sure their experience is uneventful and successful. These resources are provided to all instructors and students prior to the first day of class. Prior to beginning the course, instructors are provided with the curriculum to the particular certification training to ensure effective teaching of the Six Sigma methodology from beginning to end. 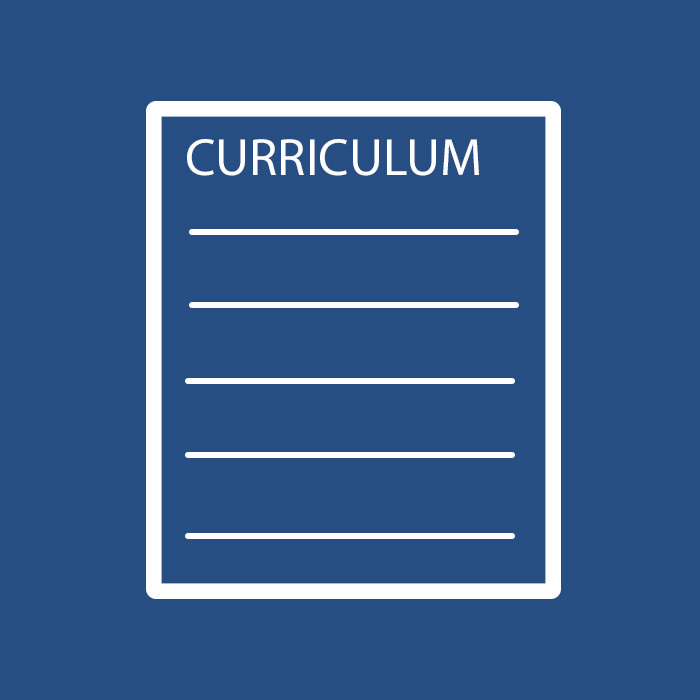 Instructors will receive complete set of PowerPoint presentations with lecture notes and all quizzes and activity guides to enhance the student’s knowledge and experience. Students will have all the necessary software and support materials that will support their journey through the Six Sigma training courses. 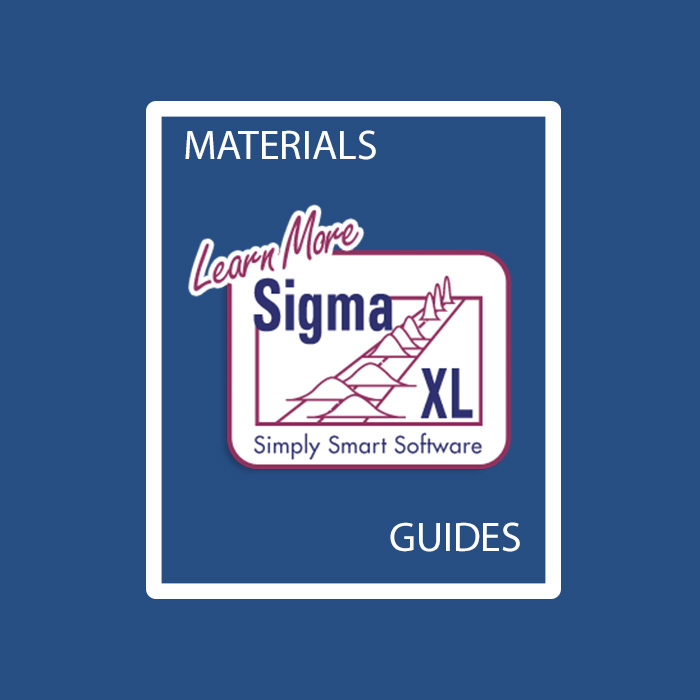 Among these are project templates and Sigma XL study guides. 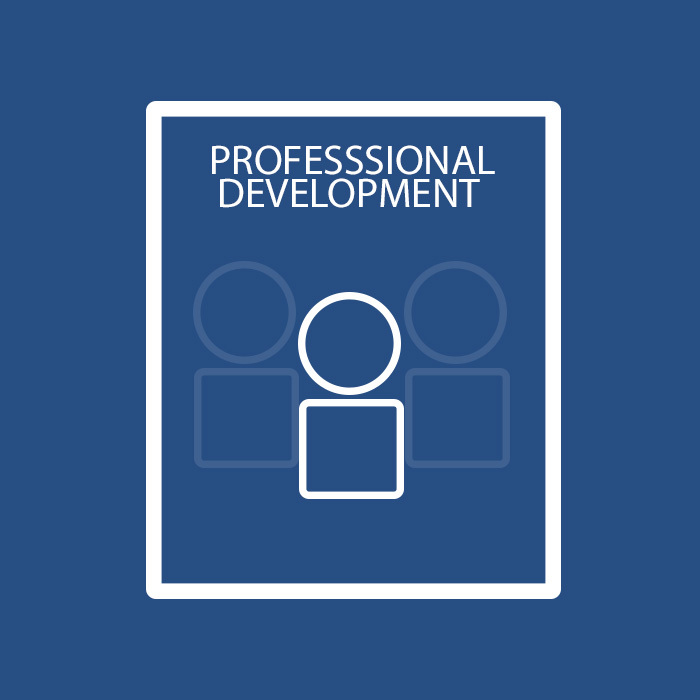 The Cii has included professional development days throughout the year tailored for the instructors. These are meant to enhance their teaching ability and to provide certifications for the instructors themselves.